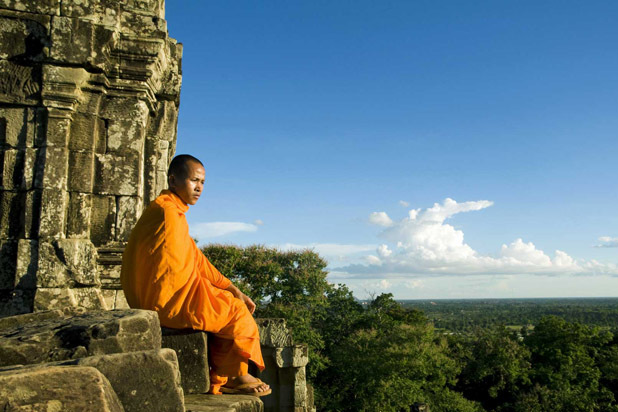 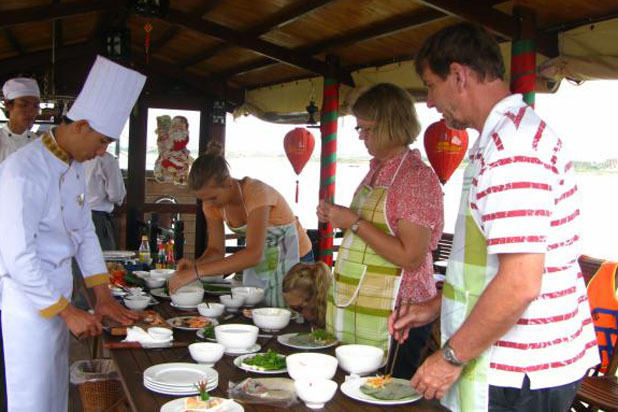 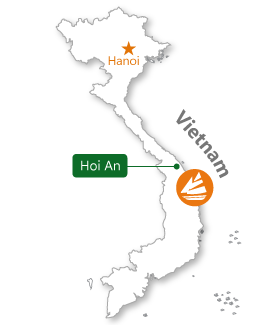 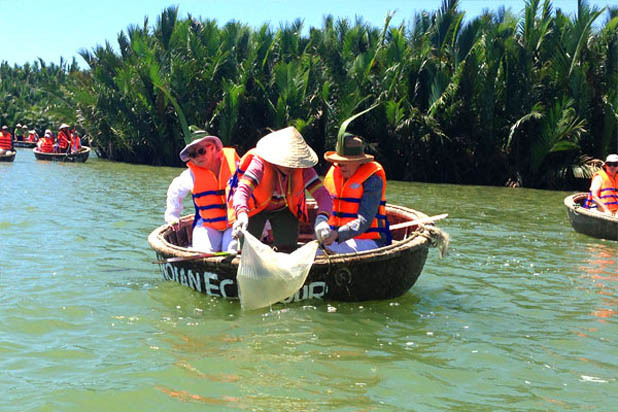 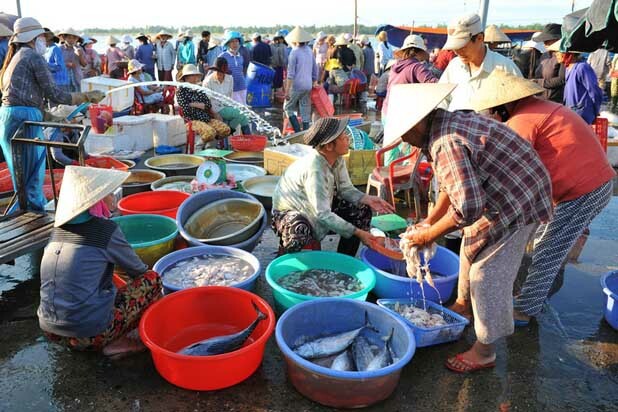 What is the route of Hoi An boat trip ? 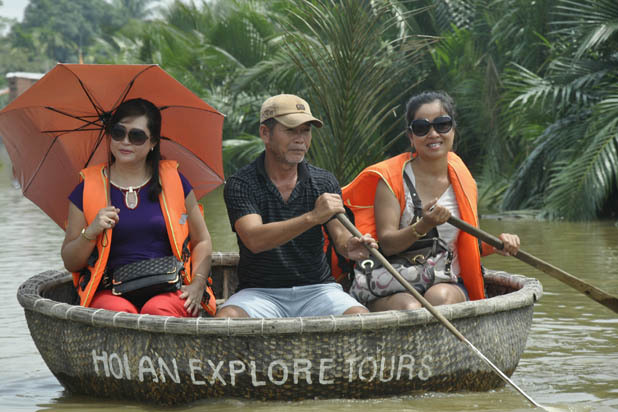 Let's take a boat trip to visit handicraft villages located near the village of Hoi An, Thanh Ha is famous for its pottery such as vases, pots, kettles, pots ... an opportunity for you to learn the different stages of manufacture of pottery, while having the opportunity to see the daily lives of these artisans. 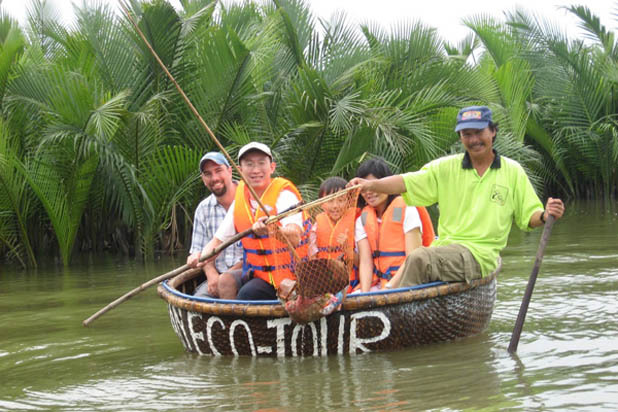 Spend a day on the water with local fishermen and learn some interesting fishing techniques to catch fish and crabs. 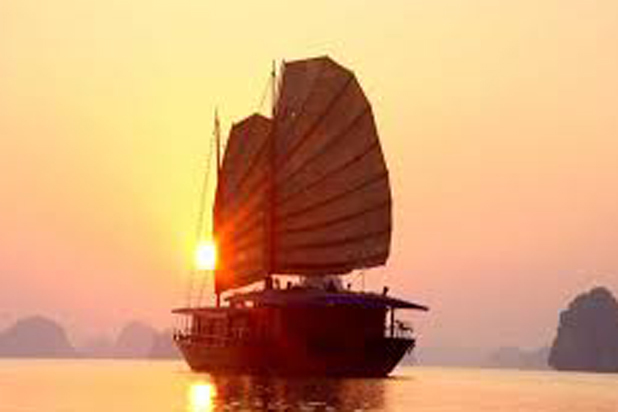 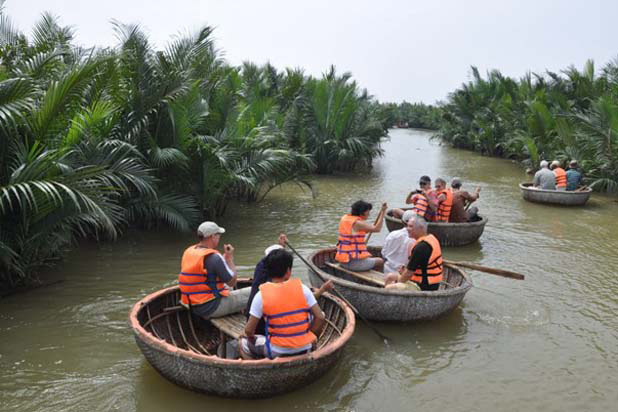 Guests will have the opportunity to sail in small boats woven of bamboo, the round basket boat. 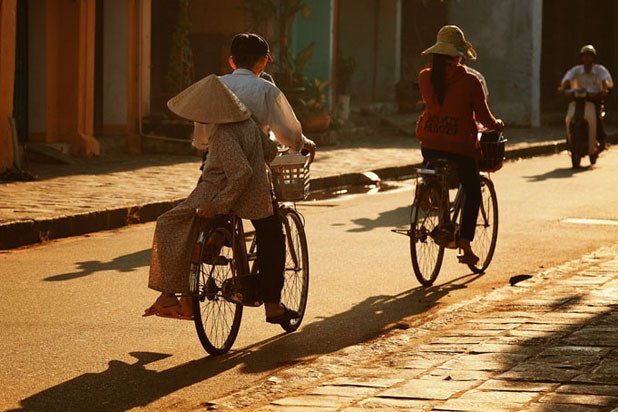 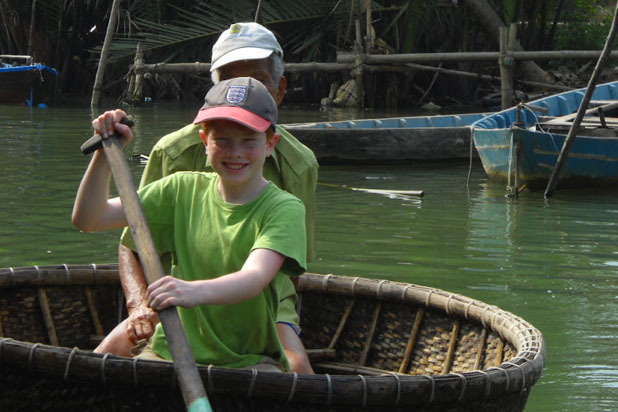 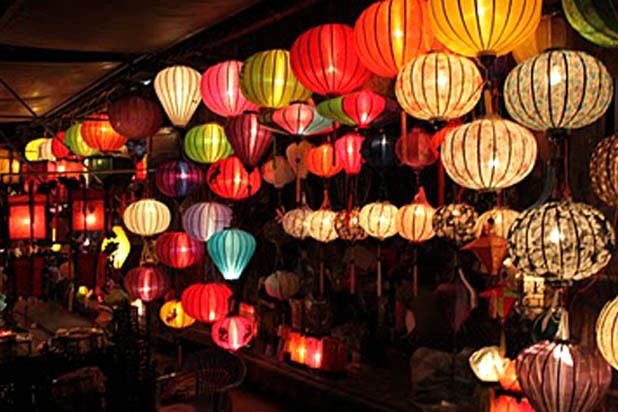 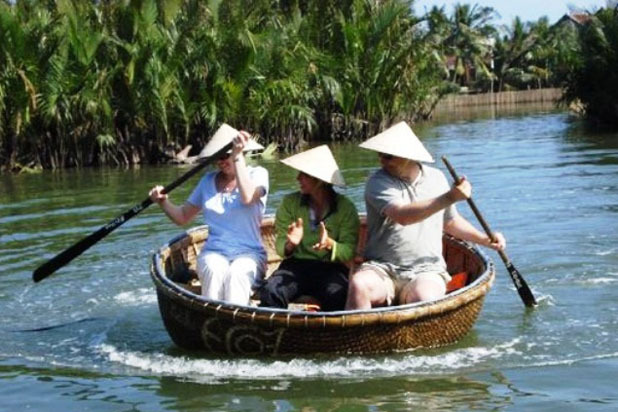 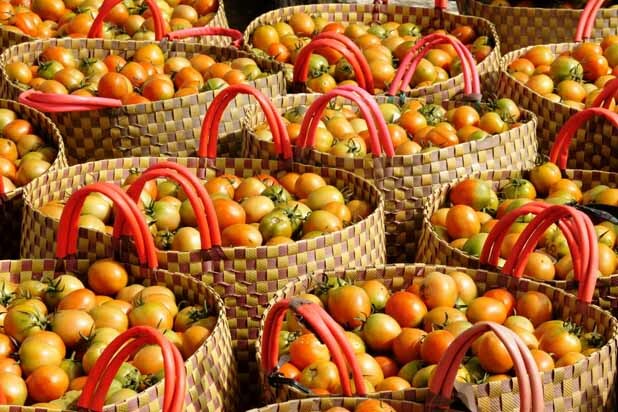 A fantastic way to travel like a local in Hoi An!